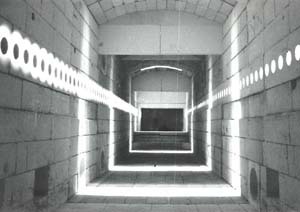 With over 50 years experience in the ceramic industry, Allied Kiln Service Inc. offers service on all types of firing processes. 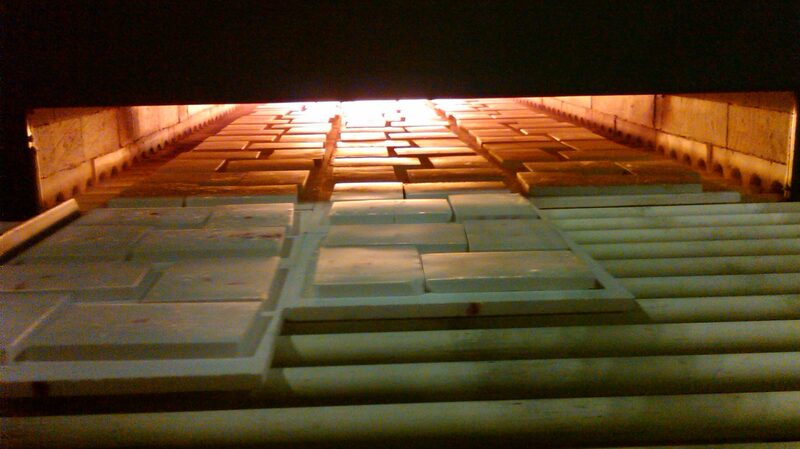 Whether continuous or periodic kilns, Allied Kiln Service Inc. has the experience and the staff to successfully complete turnkey projects in your manufacturing facility. We take great pride in the quality of our workmanship and attention to detail offering you value assurance, proficiency, commitment and quality of the highest standard. We make every effort to minimize your down time and maximize your production. Allied Kiln Service Inc. was formed in 1986 and is located in La Crosse, WI. We specialize in new kiln design and manufacturing of roller hearth, shuttle, car bottom and tunnel kilns either gas or electric fired to 3000F (1650C). Besides manufacturing we have an exemplary technical service staff specializing in installation, relocation, rebuild/modification, refractory/fiber, instrumentation, combustion, electrical, and profile balancing of kilns. In addition, we can provide you with a multitude of spare parts for all kiln components. No matter what your needs, Allied Kiln Service Inc. will work with you to help you reach your objectives, budget, and firing needs.